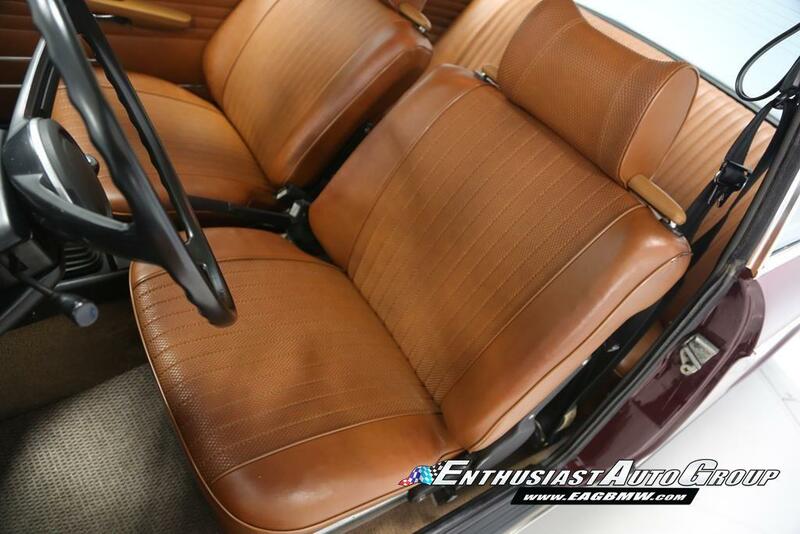 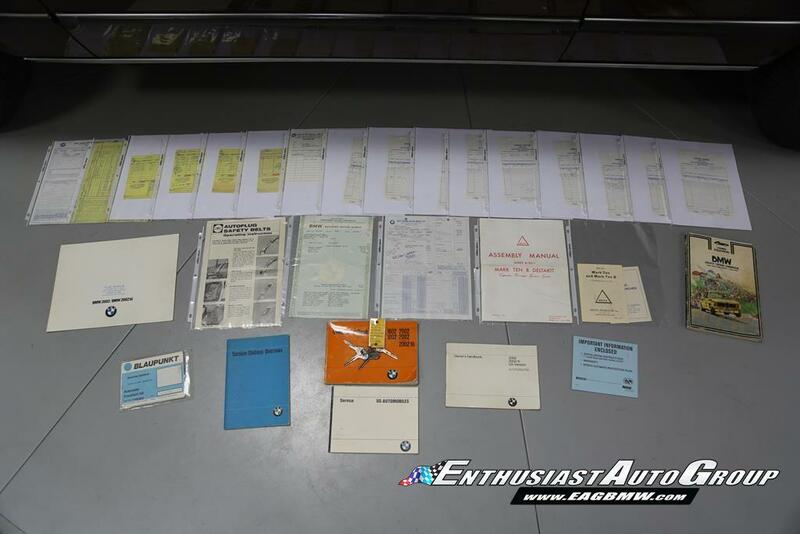 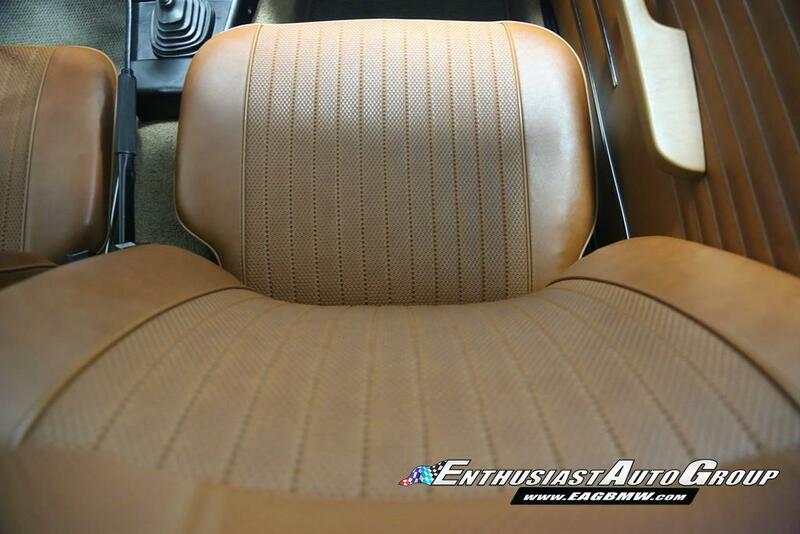 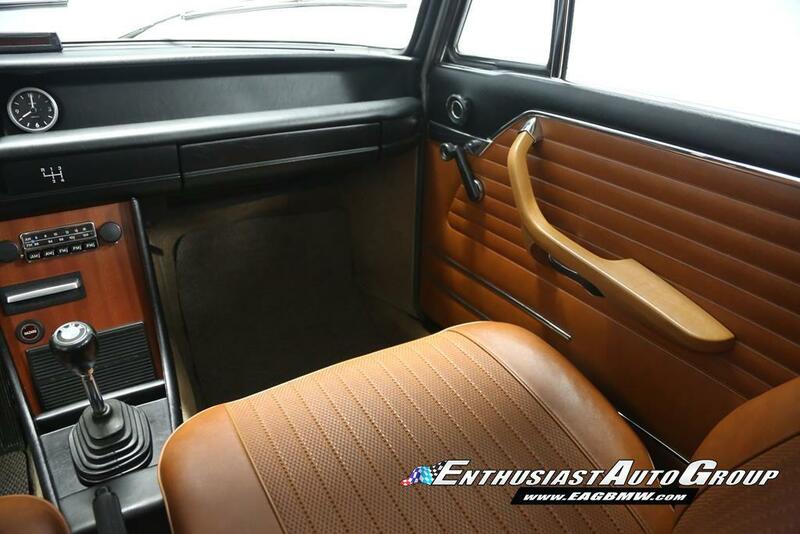 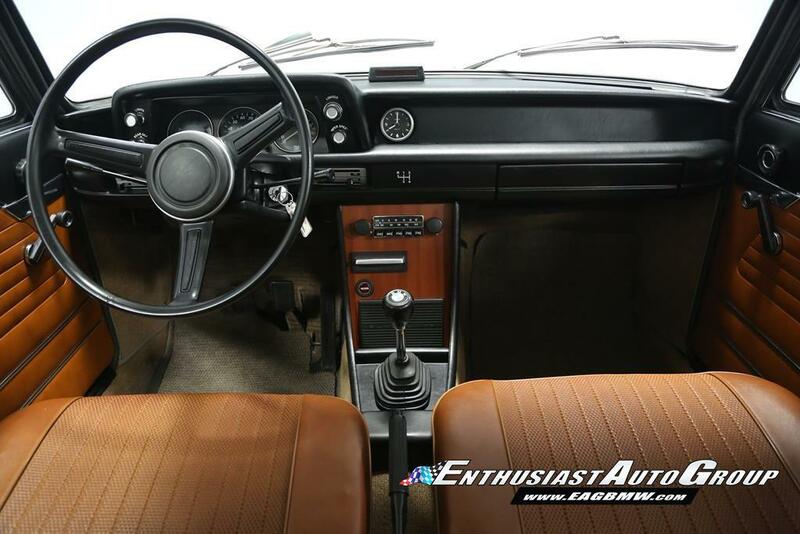 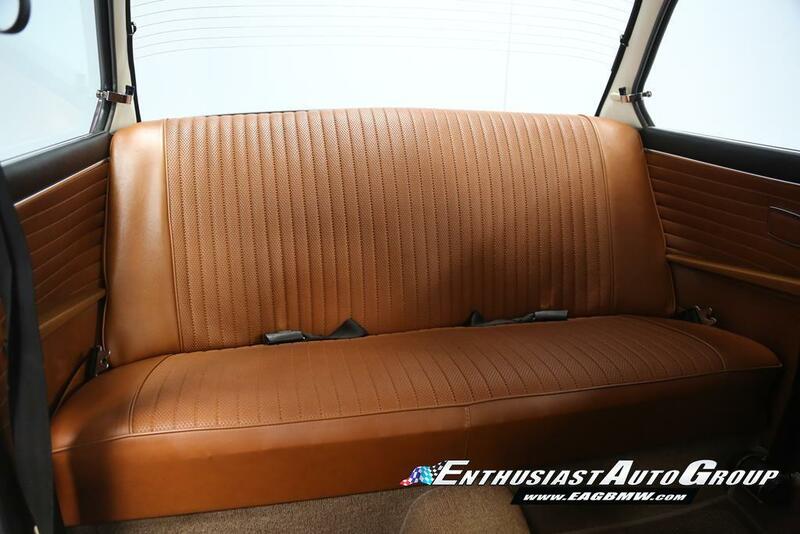 *EAG Collection* Malaga over Tan, 100% original, 1-owner survivor! 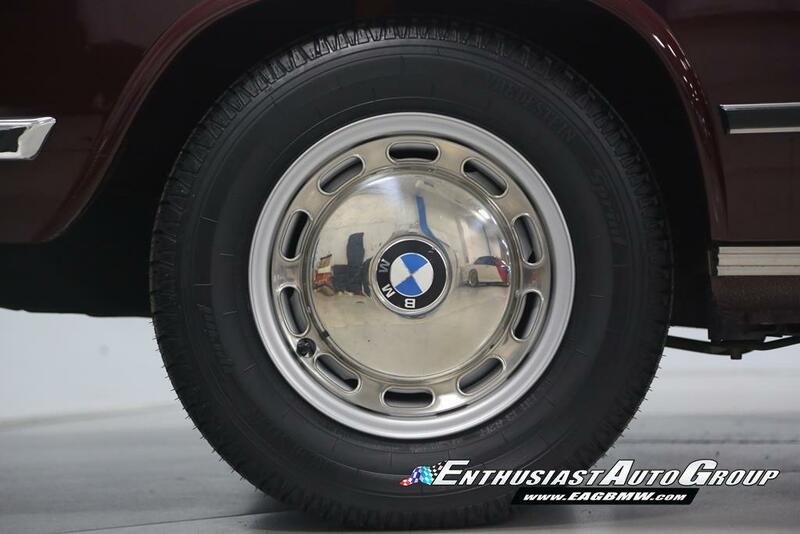 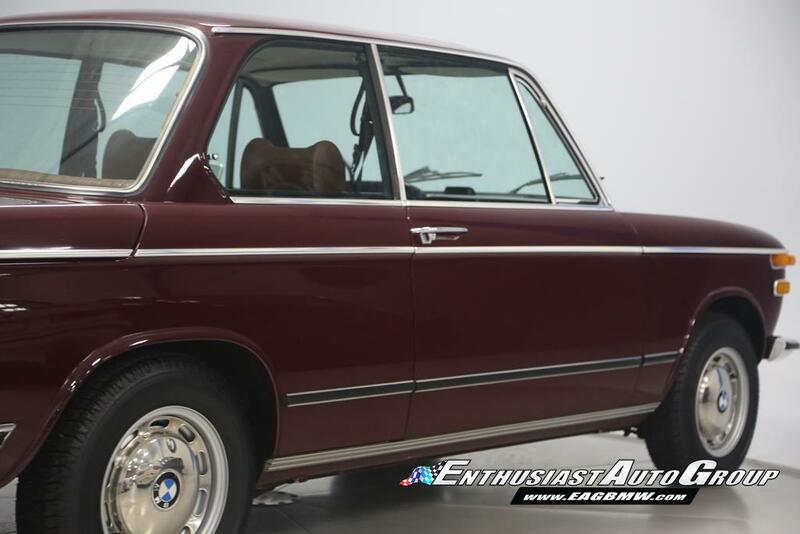 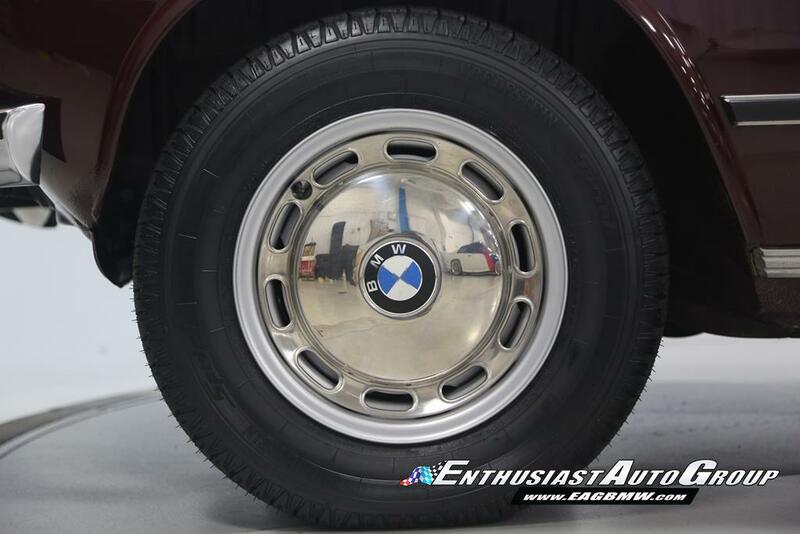 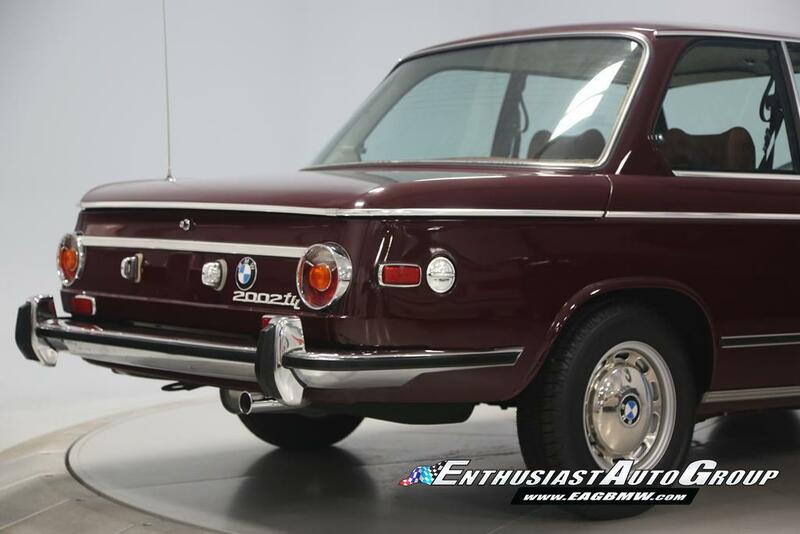 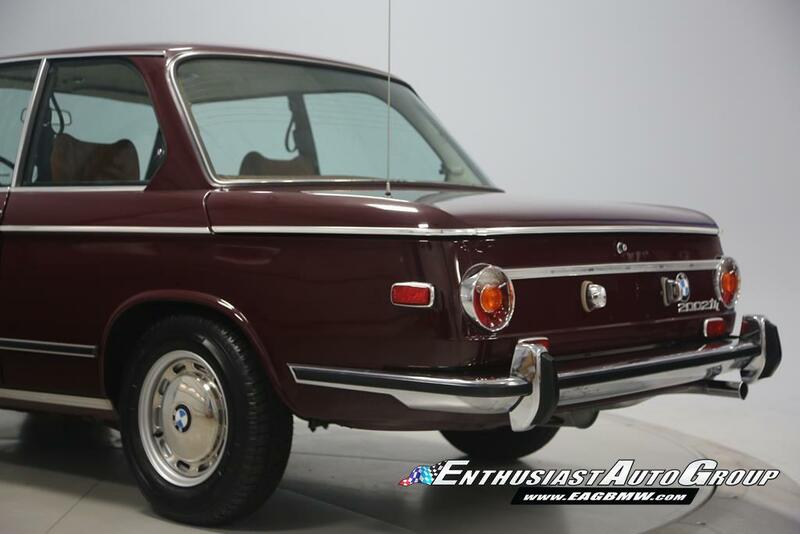 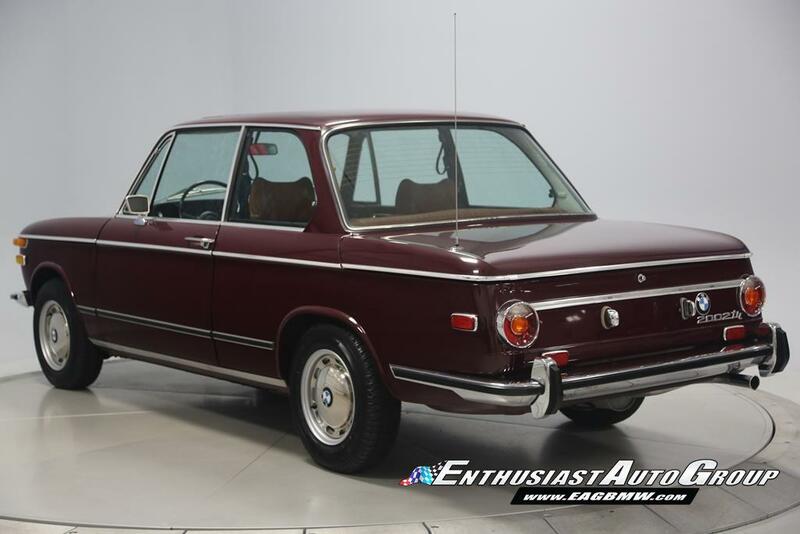 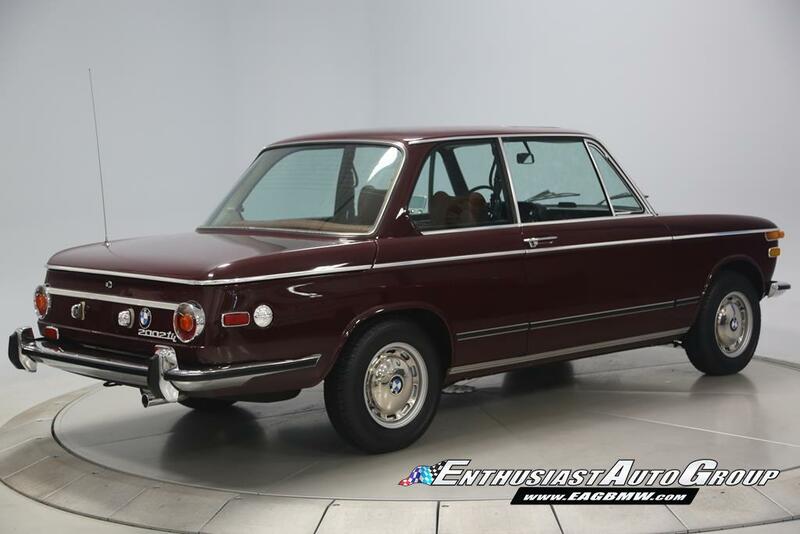 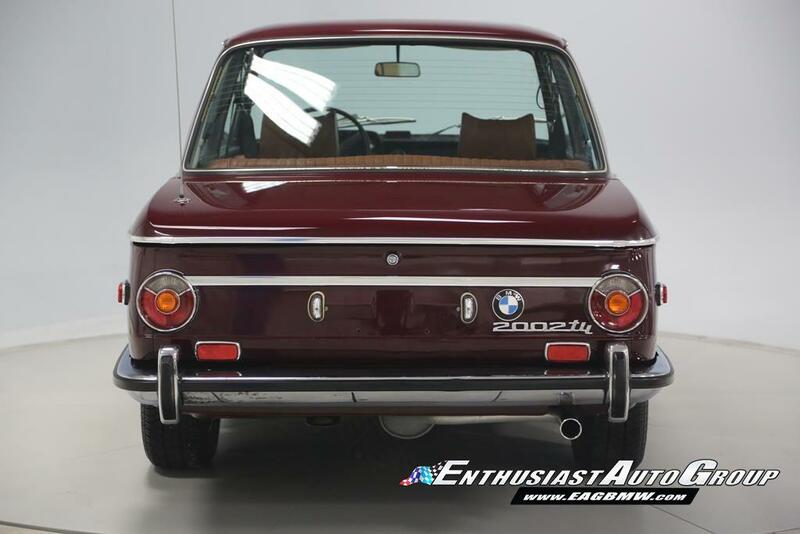 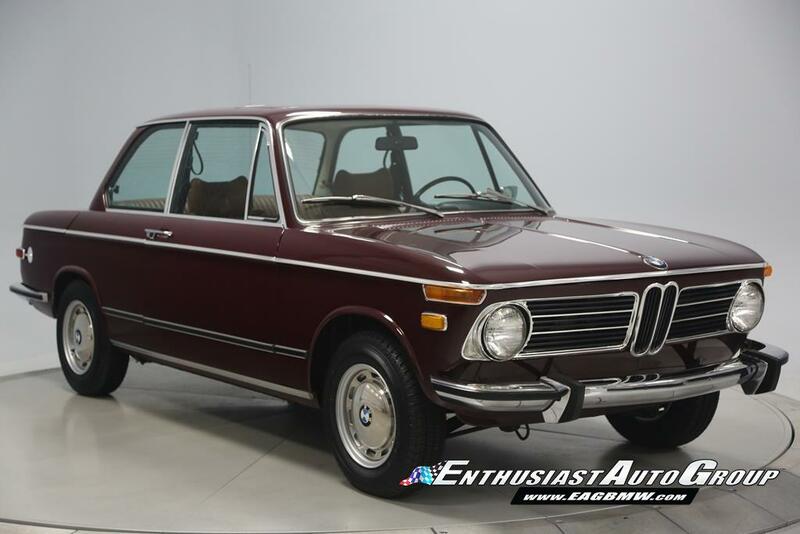 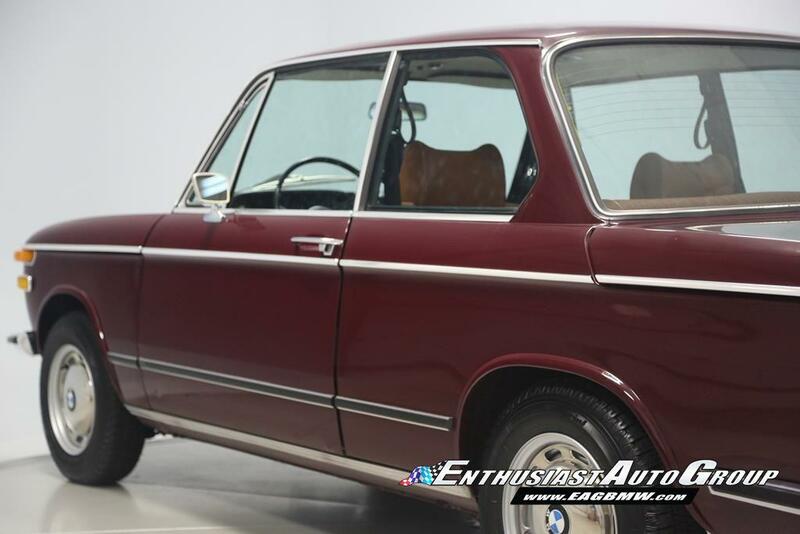 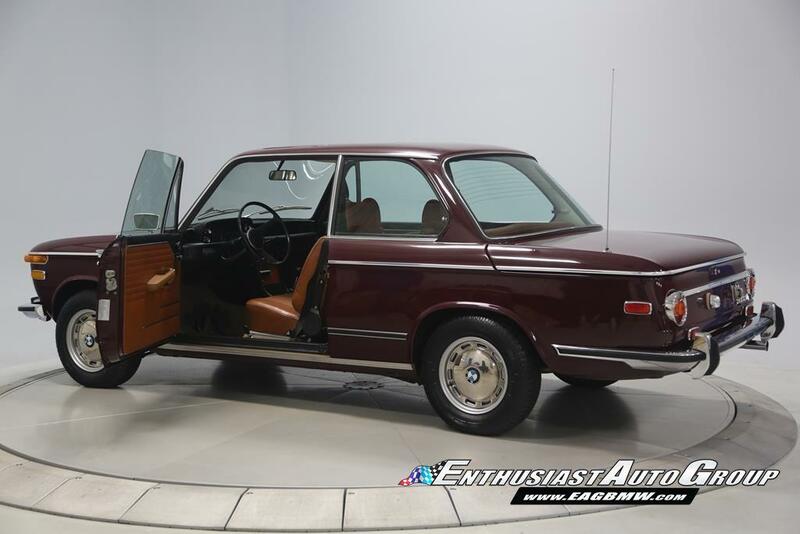 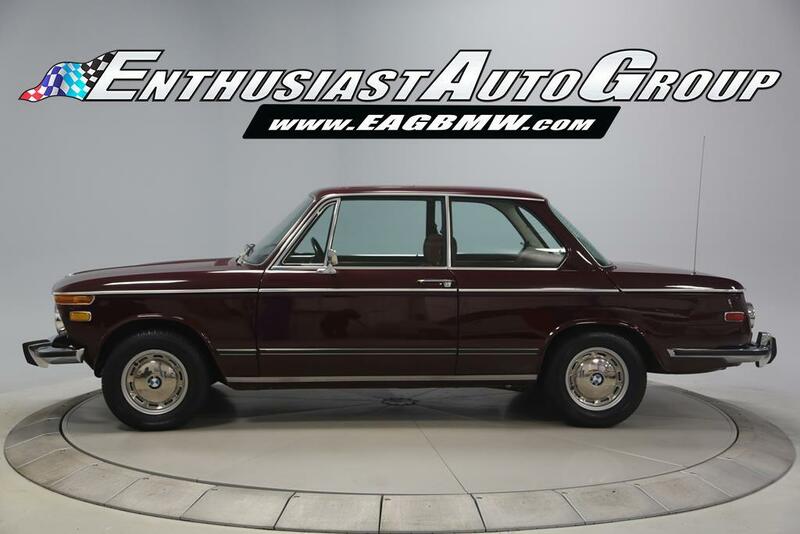 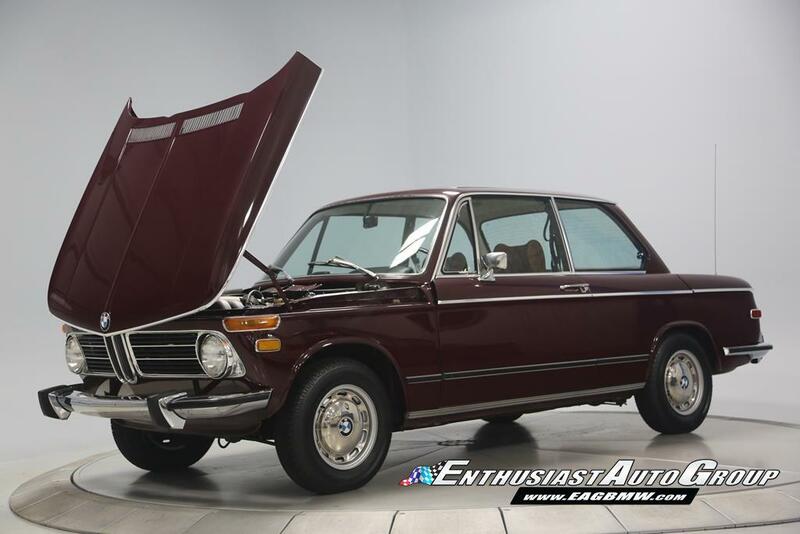 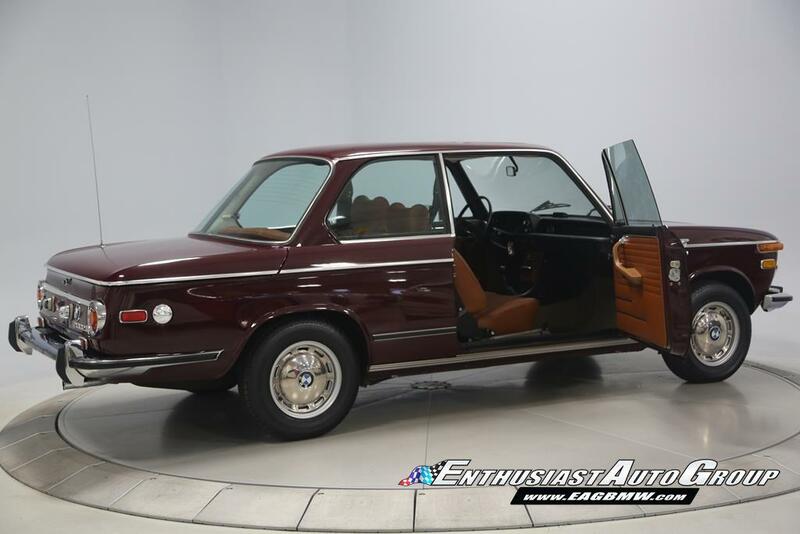 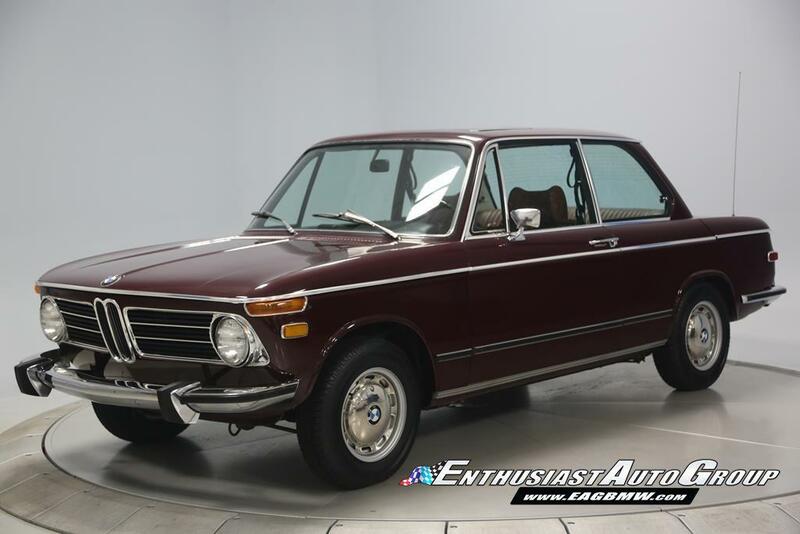 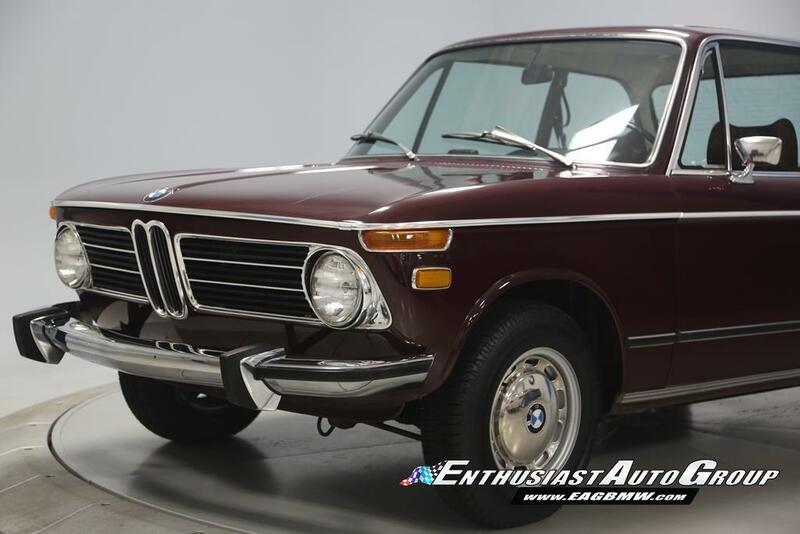 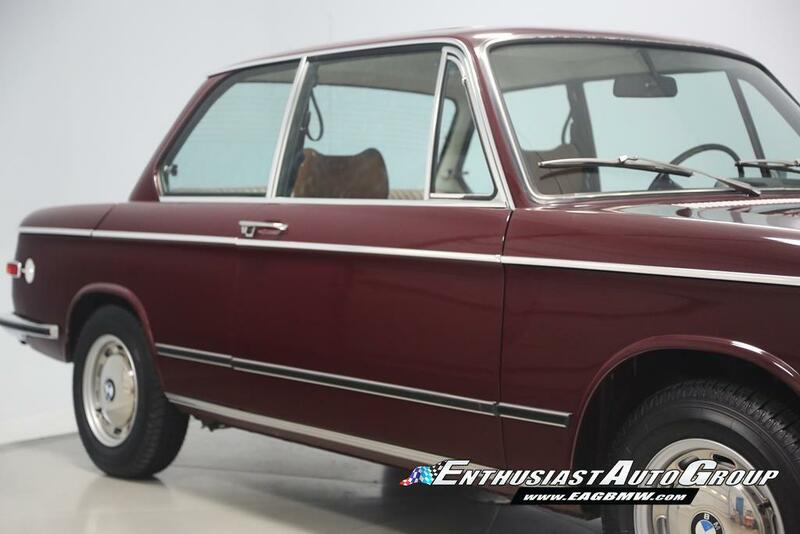 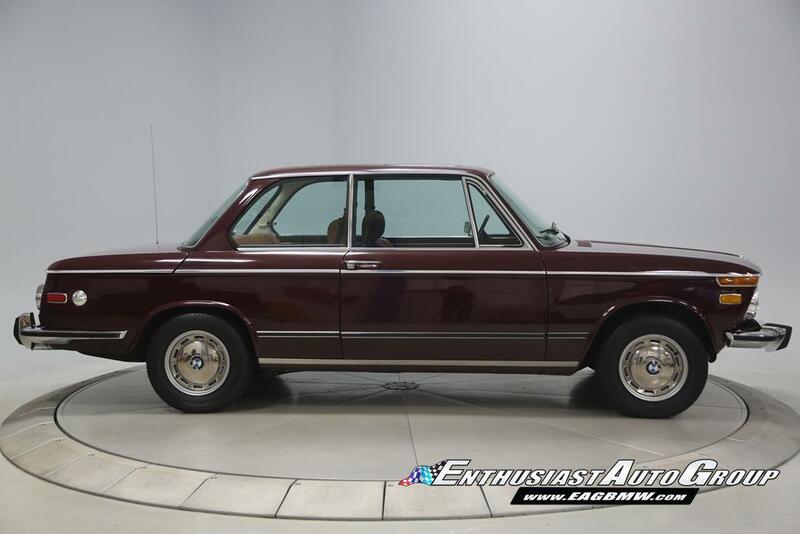 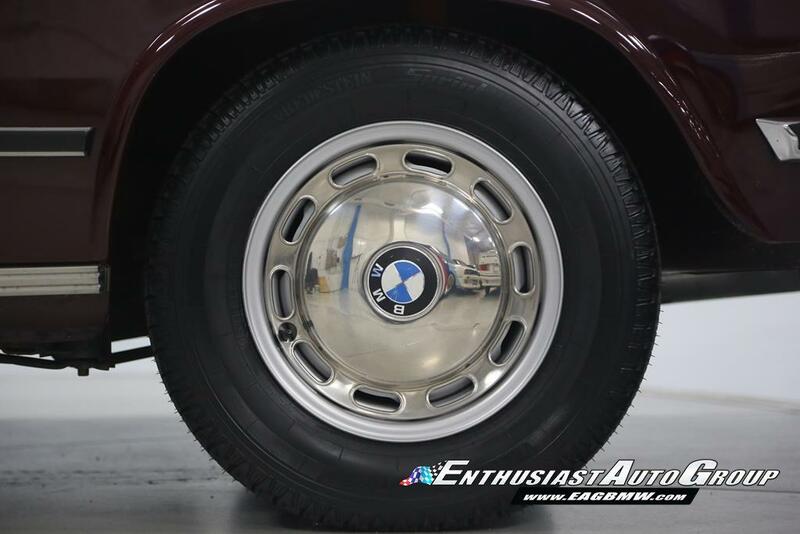 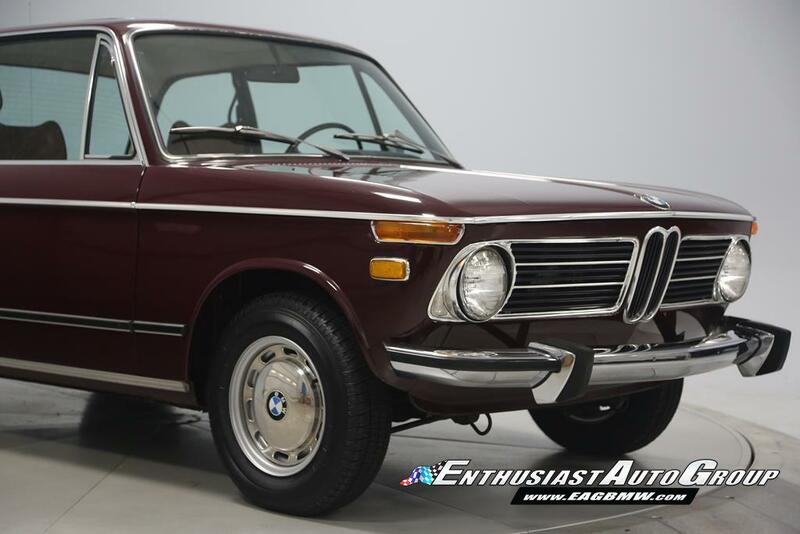 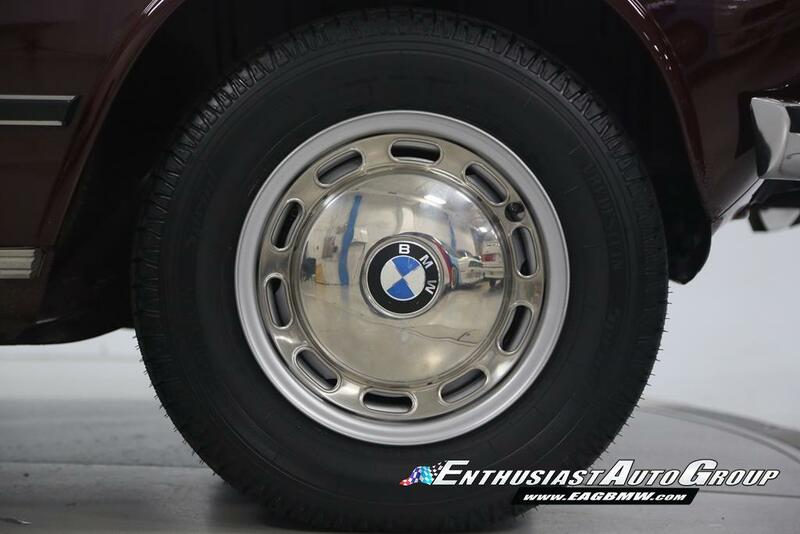 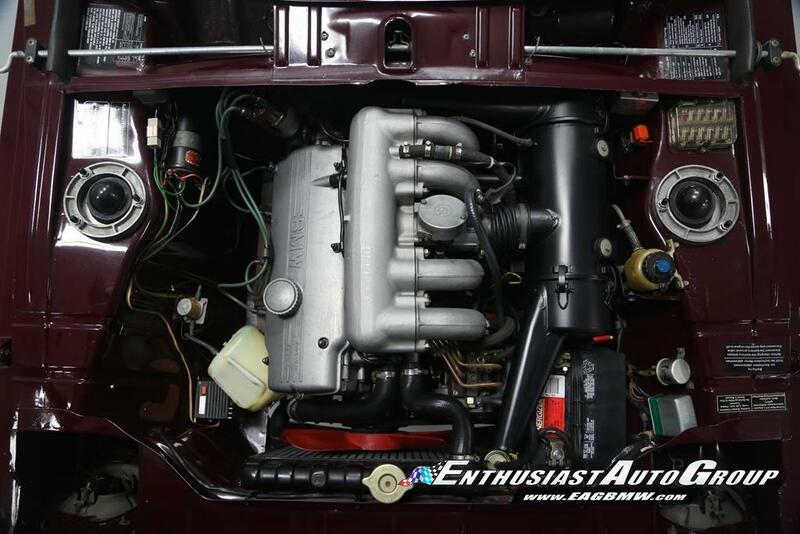 This rare bird has resided under the fastidious care of a long time BMW enthusiast in Pennsylvania since 1973 and is 100% intact! 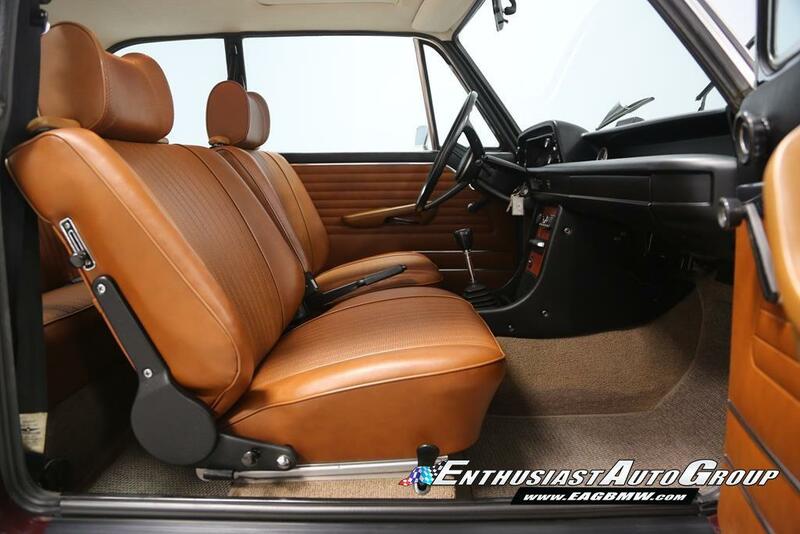 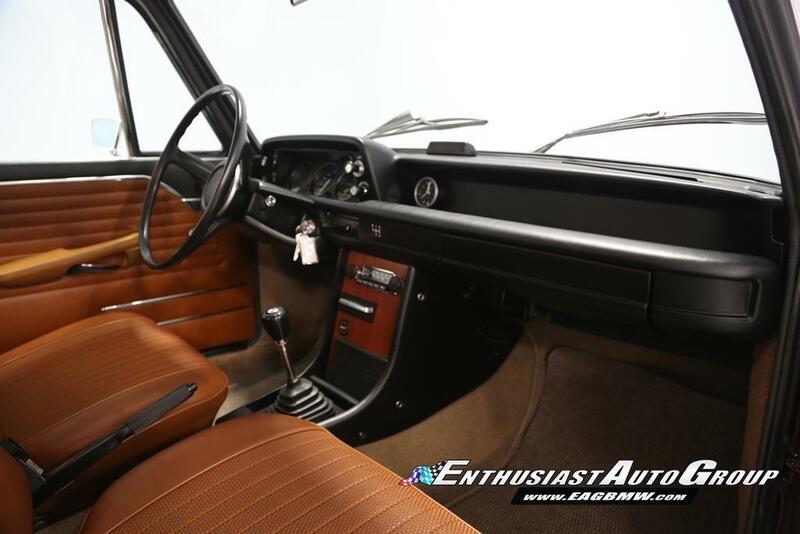 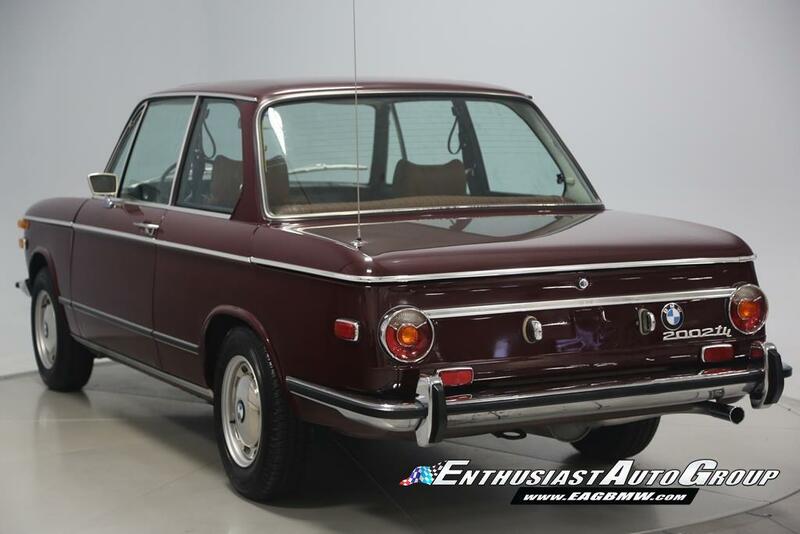 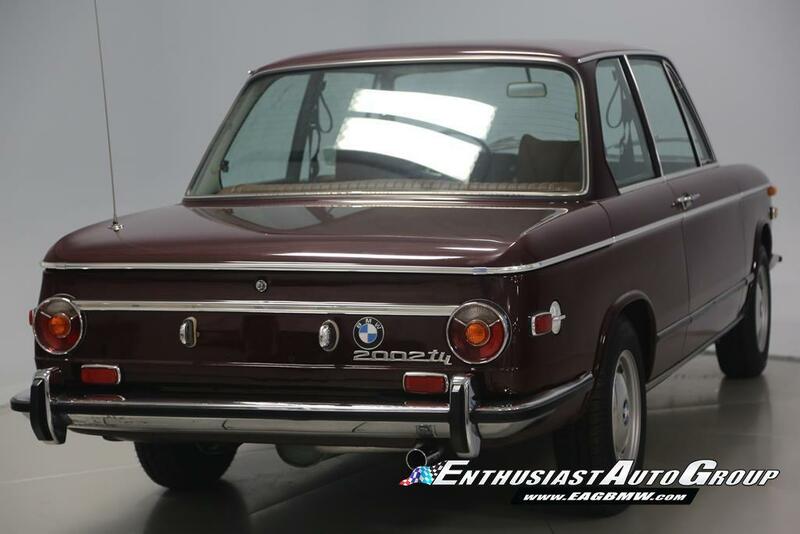 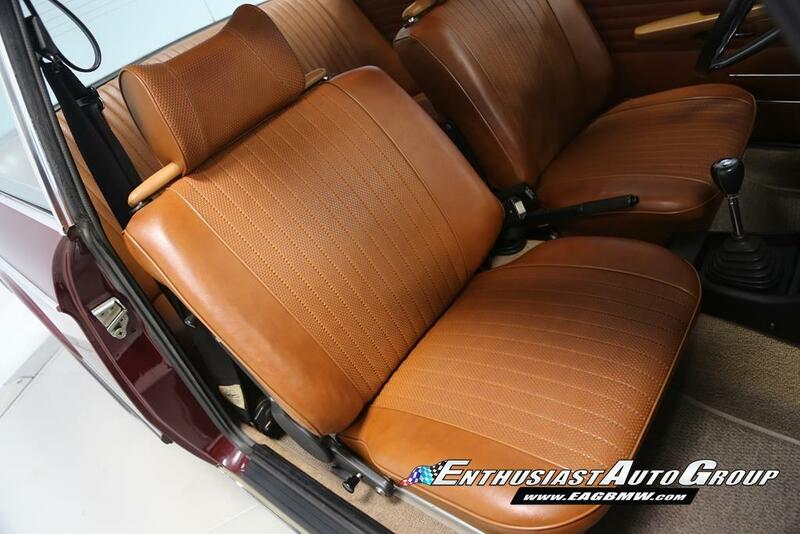 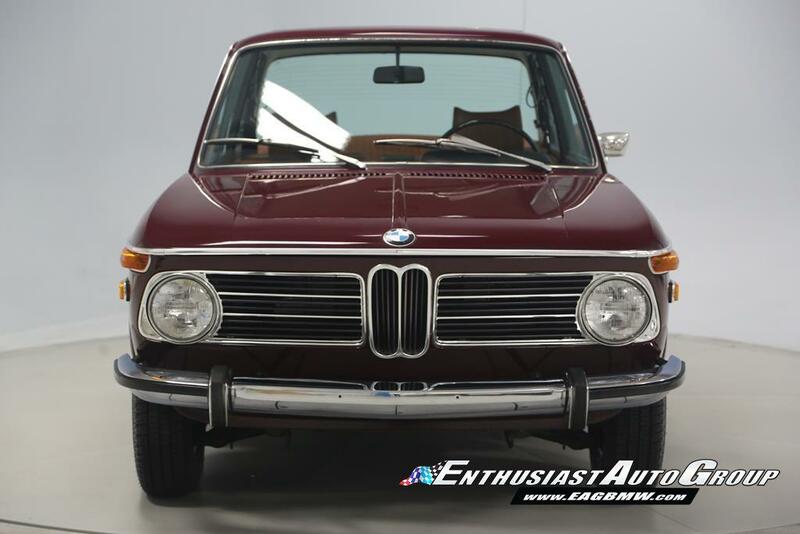 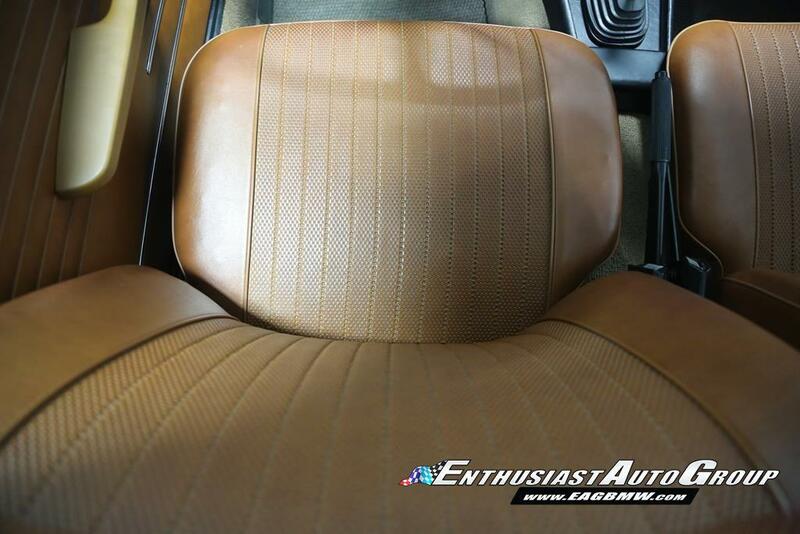 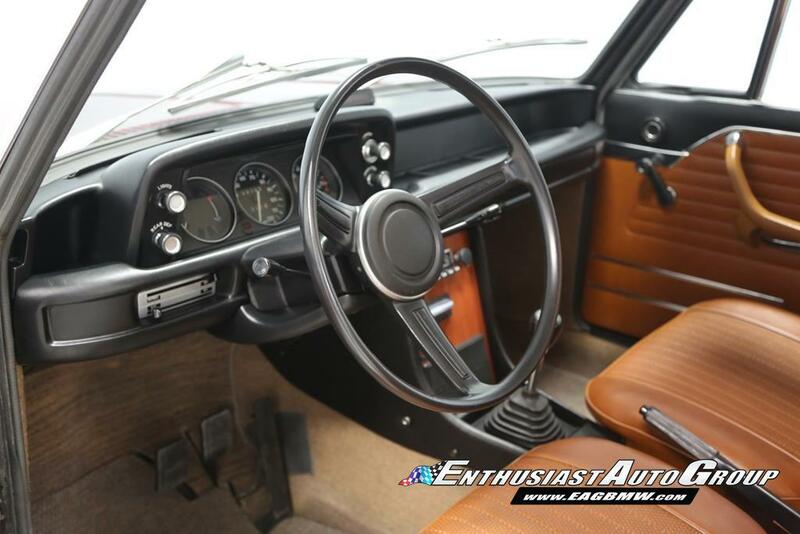 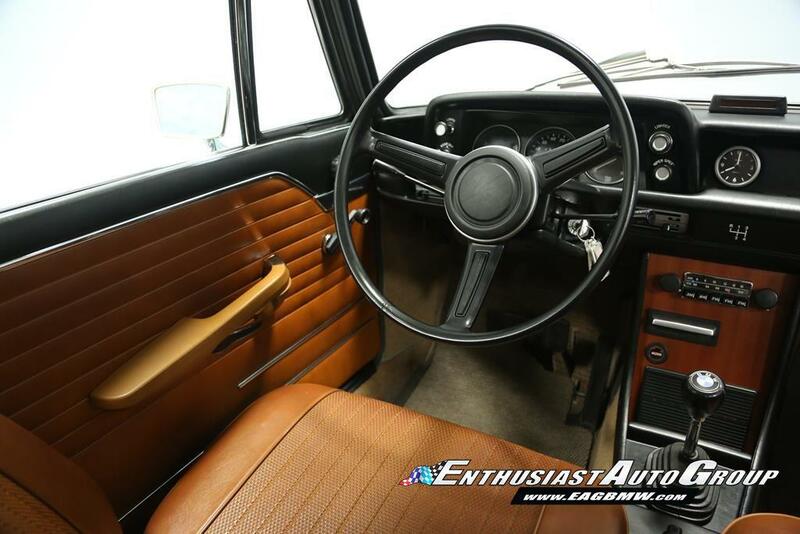 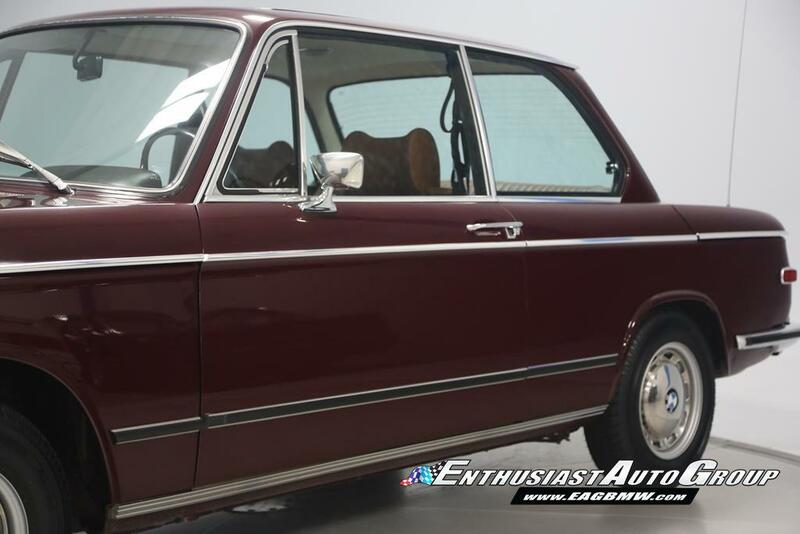 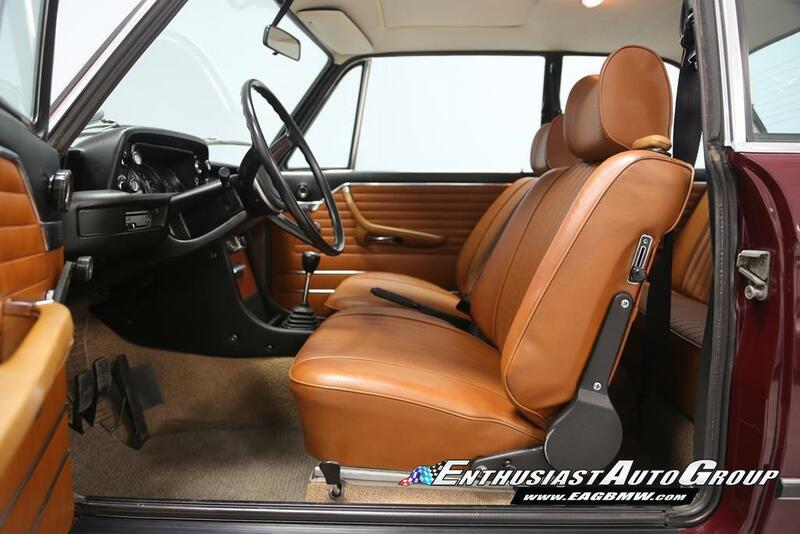 High quality, rust free 2002s are becoming something of the past and were proud to call this tii our own. 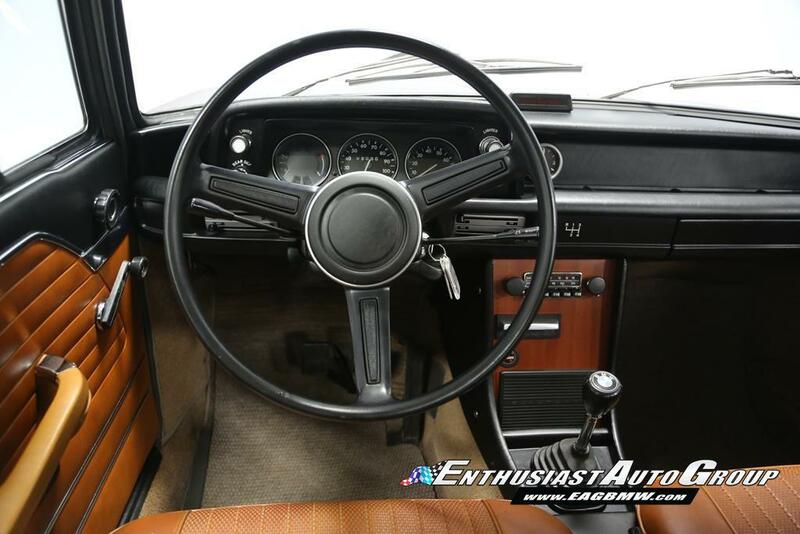 Feel free to stop out anytime if youd like to see any cars in the EAG stable.